Looking to move into the heart of Birmingham? 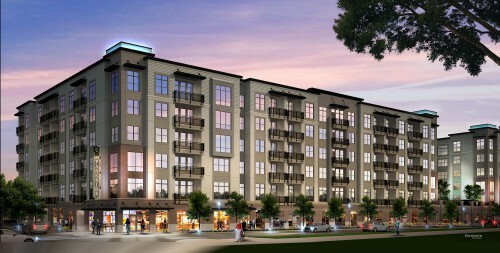 Luckily, Birmingham just welcomed several new apartment communities downtown. You no longer have to fret over choosing between a downtown lifestyle or luxurious living — you can have both with Iron City Lofts. 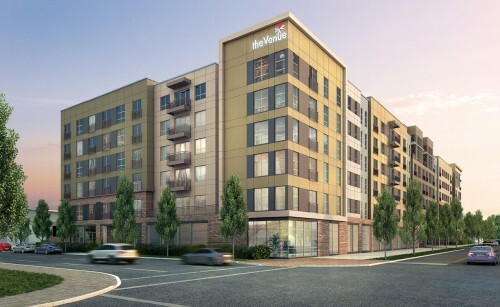 In the heart of Lakeview, this brand new apartment community is within walking distance of UAB, but also (and perhaps, more importantly) Cantina, Oven Bird, the Magic City Rotary Trail, Trim Tab Brewery, Hop City, Tin Roof and more. With amenities like granite counter tops, huge walk-in closets and a fitness center, you’ll find it hard to believe you’re still located downtown. Venue at the Ballpark is not only located in the heart of downtown Birmingham, it also offers plenty of one-bedroom units. If you’re looking to find a newly-built apartment without the pressures of corralling your roommates into paying their share of the rent, The Venue offers high-class living without the pressure of paying for a four-bedroom apartment. 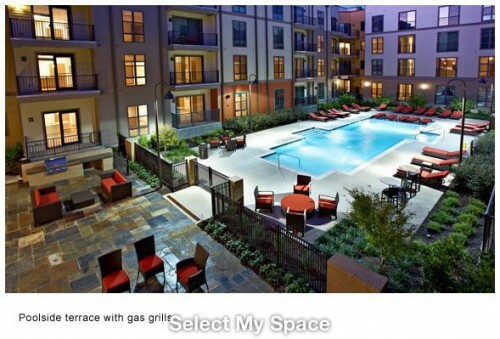 (With a variety of floor plans to choose from, you’ll never question the decision to live sans roommate.) You might find it hard to drag yourself away from the terrace-level pool (with tanning ledge) — especially considering the incredible views of Downtown, Vulcan Park and Red Mountain. Should you wander away from the pool tables and wireless gaming in the clubhouse, you’ll love the new appliances, nine-foot ceilings and free Internet in your apartment. 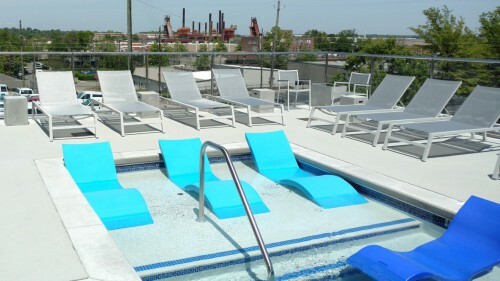 If you’re looking to truly experience downtown Birmingham, LIV Parkside is perfect for you. Located one block from Railroad Park, LIV is near all of the beer action at Good People Brewing Company. With ceilings reaching up to ten feet, a bike repair station and on-site Red Cat coffee and Planet Smoothie, LIV provides amenities you didn’t even know you wanted. Beyond that, there’s a yoga/aerobic center that has a fitness on-demand kiosk. The gate-protected garage will come in handy since this bustling part of town draws visitors from all over the city, putting parking spaces at a premium. Whether you want a one-bedroom, two-bedroom or a loft, Station 121 has 18 floor plans to choose from. Station 121 also provides full-size GE washers and dryers, designer lighting packages, sliding glass doors and space for extra storage. With the new Lush store opening soon, you’ll be glad to hear about this designer apartment’s garden tubs with ceramic tile surrounds — perfect for dropping your favorite bath bomb and unwinding in the heart of Birmingham. Whatever pulls you in (be it the panoramic views, lush courtyards or contemporary club room), you’ll be happy to call Station 121 home.